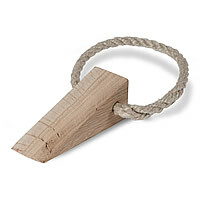 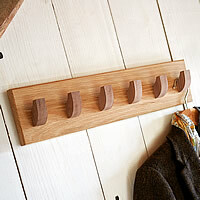 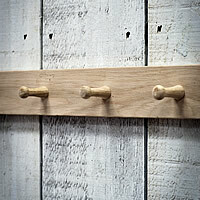 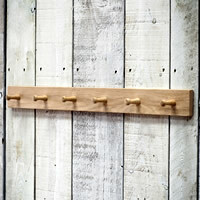 Our new Mobel coat rack and shelf is sure to make a welcomed addition to any hallway, boot room or utility room. 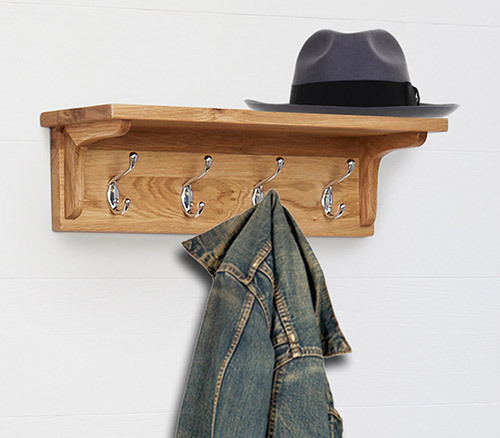 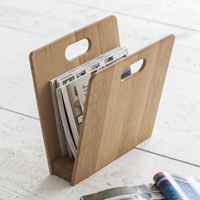 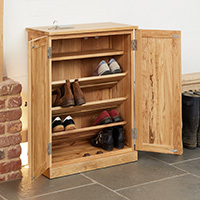 Crafted from oak, this solid piece is great for all of the families coats, jackets, bags etc across the 4 hooks with space for hats and scarves on the shelf. 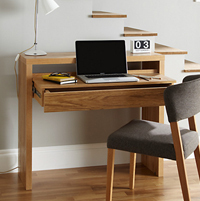 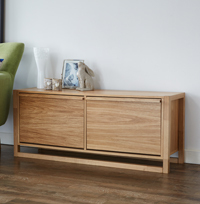 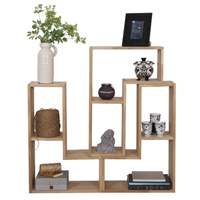 This stylish piece is delivered to your door fully assembled and comes with a 5 year guarantee.